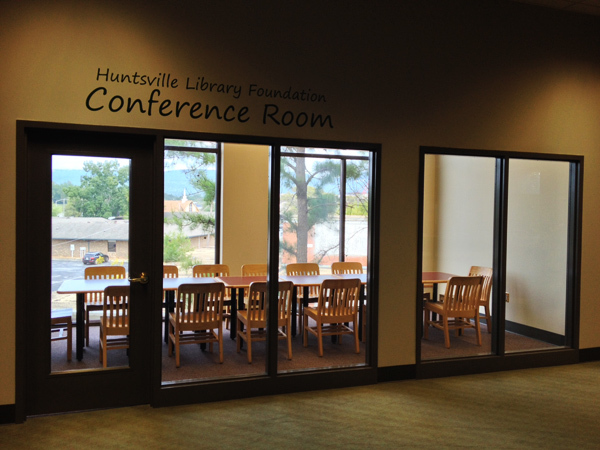 Every library has to make decisions regarding what books to carry in their collection. 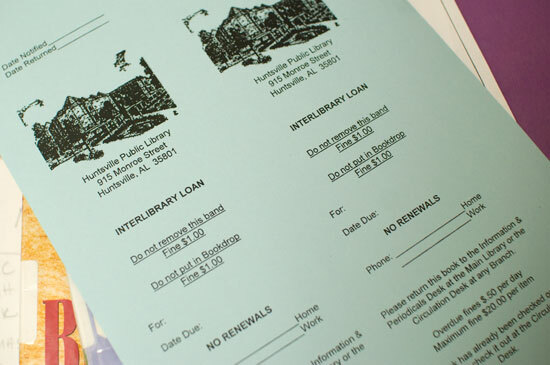 If we don't have the materials you need, or if the item you're looking for in our collection is marked 'missing,' 'lost,' 'claims returned,' or 'long overdue,' we will be happy to set up an interlibrary loan for you. What materials can I get through interlibrary loan?